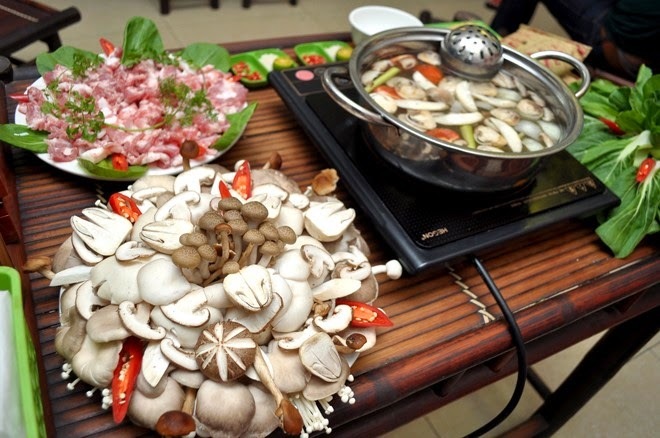 After you have had your fill of pho and spring rolls in Vietnam, try the Mushroom Hot pot for the unique experience. It is one of Best Vietnamese Food which is usually provided in the restaurants and luxury hotels. 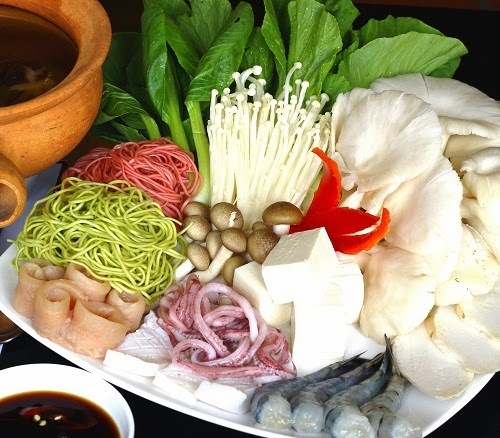 Here, you get to choose from a selection of four different broths, an extensive list of mushrooms (the most I have ever seen in restaurant menu), plus a wide variety of vegetables, meats and noodles. Meat choices included items such as chicken, black (Hmong) chicken, pork, beef, frog, ostrich, and all kinds of seafood. Each item, including the broth has a price to it. After being seated, the waitress will bring you 2 small plates of cashew nuts and peanuts and wet napkins for each person. Beware that each of these things will be charged! You can send them back if you like and there are dry napkins on the table that suffice. This Best Vietnamese Food has a best service for you. After taking your order, they will bring the big bowl of broth and set it on the burner in your table and turn it on. The waitress will do all the cooking. After allowing the broth to boil for a couple of minutes, she will serve up a small bowl for you to drink. The mushrooms and meats are then added to the broth and allowed to cook with the lid on for a few minutes. 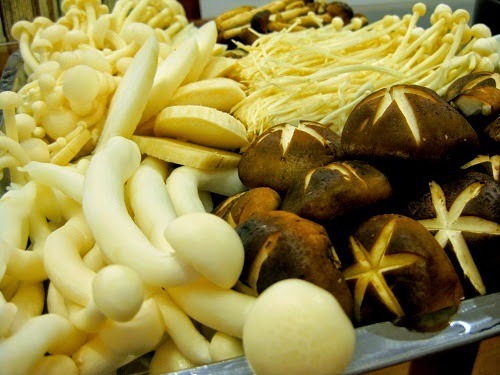 We had ordered 2 different kinds of mushrooms and the black chicken with egg noodles. The chicken was a whole chicken (head, neck, feet, and all) chopped into small pieces in the Asian way that leaves bones splintered making it difficult to eat for Westerners. 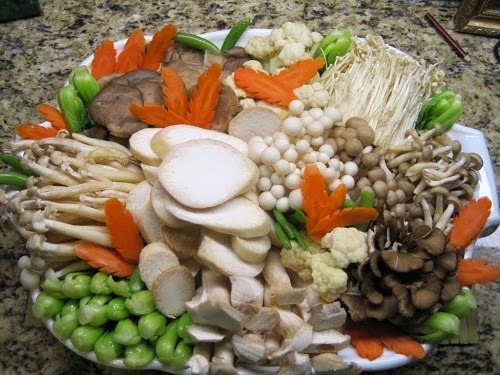 Since Asians do not really like soggy vegetables, the waitress does not add those to the broth until you have had a chance to eat some of the meats and mushrooms. The veggies are cooked only a short time before being served.Finally, the noodles are added towards the end and you can enjoy this Best Vietnamese Food now. All-in-all, the experience was very unique. It was reasonably easy to order this Best Vietnamese Food as the menu had English translations as well as pictures of the different types of mushrooms. So, are you ready to taste this amazing dish when visiting our beautiful country? Hope you have a happy trip with family and friends. Good Luck.